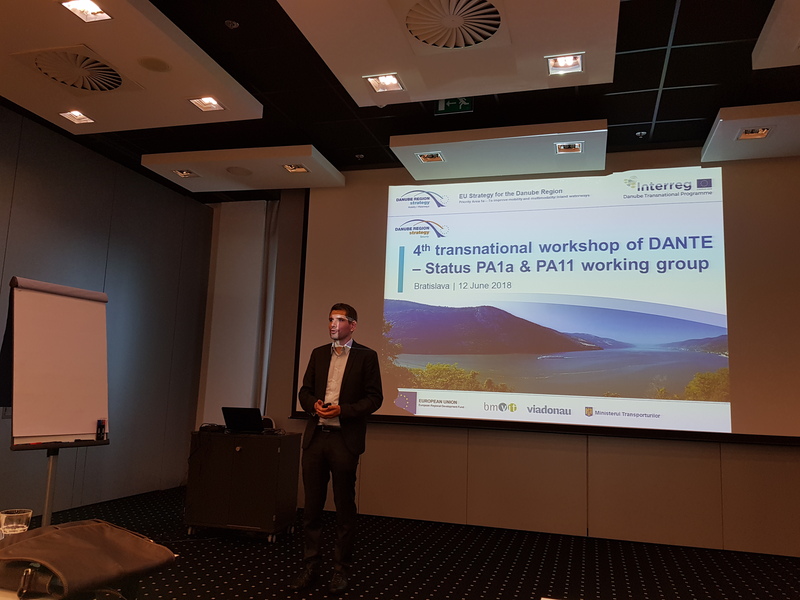 The DANTE transnational meeting held in Bratislava on 14 June 2018 marked the closure of an essential phase in the course of the project. 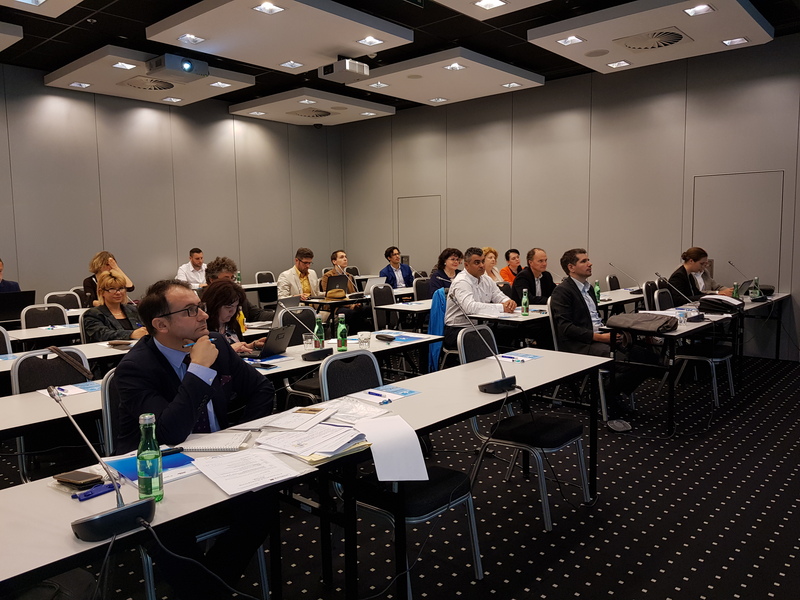 It was the last of the series of all 4 transnational meetings, where numerous key experts took part and contributed to discussions on barrier identification and possible solutions based on the five thematic areas pre-selected. Two of these meetings were jointly organised with the EUSDR PA1a and PA11 working groups, thus ensuring capitalization and wider dissemination of results. The synergy achieved between DANTE, EUSDR PA1a and the RIS COMEX project was recognized at Trans-European level and named to be one of the “Flagship initiatives“ announced at the 2018 TEN-T Days in Ljubljana on 26 April 2018. Another important project milestone was reached with the completion of the second round of national working table meetings, held in 6 Danube countries during the period February – May 2018. The results were summarized in country reports which will feed into the next strategic project outputs aiming at the elaboration of model solutions to reduce the administrative barriers.